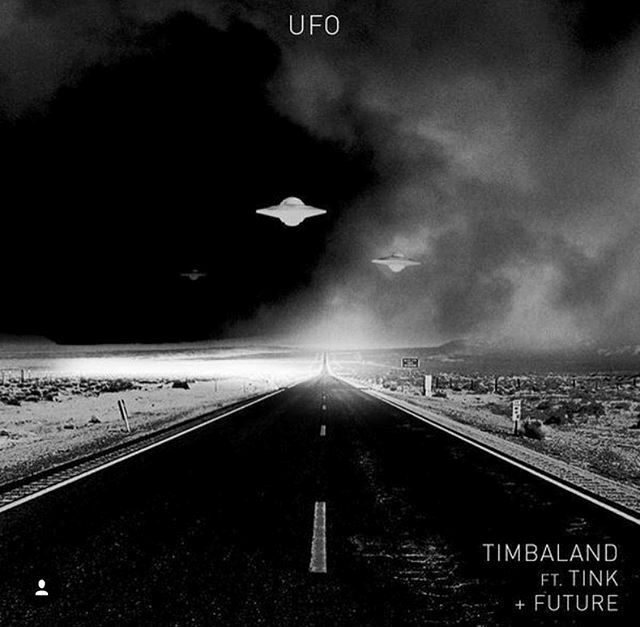 You might remember that Timbaland previewed ‘UFO’ late last year and at the time it had only Tink and André 3000 on it but I guess that was too good to be true. Here’s the newest version which The Breakfast Club actually premiered last week but has only just surfaced online. It now only features Future and Tink on it. Listen below and tell us what you think. 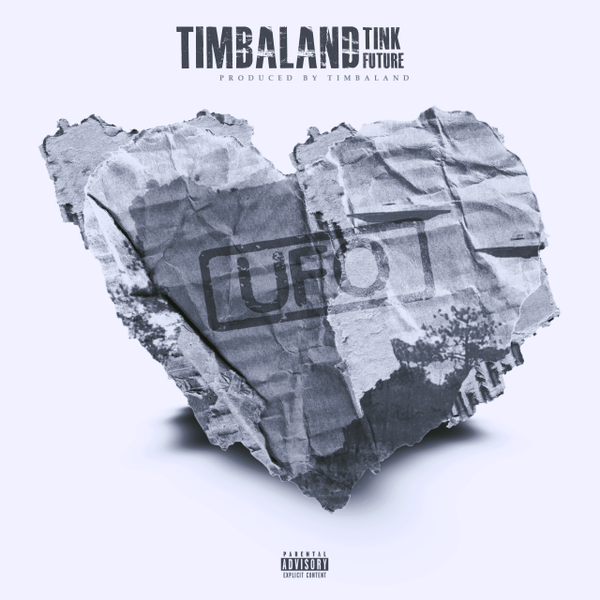 Are you looking forward to Timbo’s new albumOpera Noir?